When I started my web design business, I began with one client and built my entire business through word-of-mouth referrals. I believe in the power of referral and word-of-mouth. So I share resources that I really like, that I personally use or have heard good things about from trusted sources, to help your business grow. If they’ve helped me, I know they can help you too! I know first-hand that your job will be easier and your business more profitable if you find the best resources possible, so consider this my personal referral list. Please note that many of the links below are affiliate links and I may earn a commission if you click them and make a purchase. This is, of course, at no cost to you. You need a good web hosting service, but probably don’t have time to do the research, so here’s a list of my favorites. 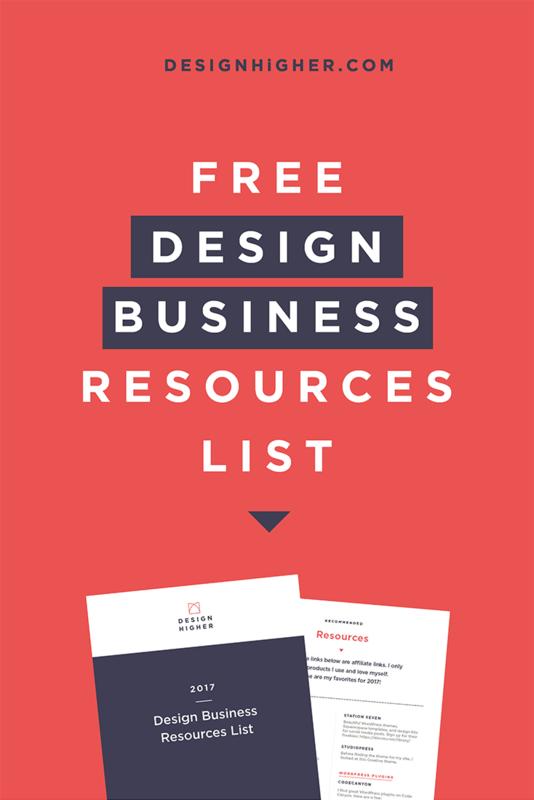 Do you want a handy list of ALL my favorite business resources in one nifty PDF document? Download it here right now! If you are an entrepreneur, buying web hosting and a domain name (or a dozen) is essential. I’ve been using Dreamhost for years and the good news is they’ve gotten better over time. I strongly recommend Dreamhost now more than ever. 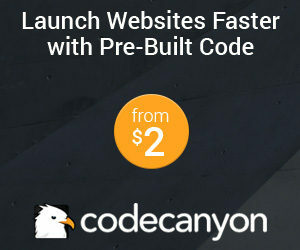 Easy one-click installs of WordPress. I also like their chat support feature. They’re super helpful and I’ve been very happy with their service. If you need web hosting or to purchase domain names, I highly recommend Dreamhost. I don’t personally use Bluehost but many of my clients do. Bluehost is a leader in the industry and if you’re a beginner, you may find Bluehost easier to use than Dreamhost. The web hosting service is very inexpensive and right now they’re offering a free domain with web hosting. I’ve built many sites in WordPress, but Squarespace is a fierce competitor and is really gaining traction in the market. 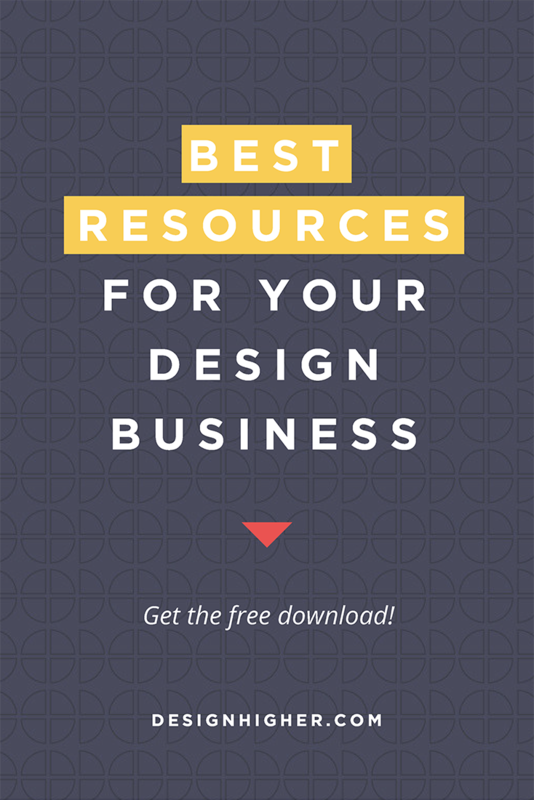 Here are my favorite resources for WordPress and Squarespace themes. 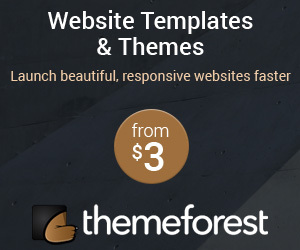 I’m a loyal ThemeForest customer and have been buying WordPress themes for years. I spend hours looking at WordPress themes. Geeky, right? When I looked for a theme for this site I ran across Station Seven and fell in love with the Monstera theme. Love.love.love.it! The designers at Station Seven do exquisite work that I really admire. If you like minimalism, they’re perfect for you! 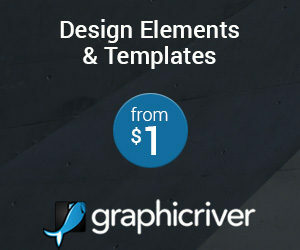 They have beautiful WordPress themes, Squarespace templates, and design kits for social media posts. Before finding the Monstera theme, I looked at this Creative theme at StudioPress. I’ve heard great thing about StudioPress. Their themes run on the Genesis Framework. Without getting terribly technical, the Genesis framework offers features to make it simple to set up your site exactly the way you want it. And if you change your mind later, you’re just a few clicks away from creating new sections and functions.” That’s the easiest way to say that it’s easy to customize and a robust framework. Check it out. When I make a presentation, it helps to have a nicely designed slide deck and other graphics. When I don’t have to create a deck from scratch, it’s a BIG time-saver. Below are several nice ones! All time favorite! A classic! Here are graphics I wish I could find projects for! Don’t miss this free download! 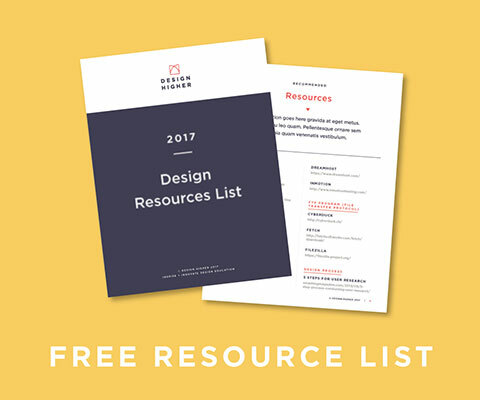 Do you want a handy list of these business resources as a PDF? You can download it right now! I’m obsessed with making my work more efficient and streamlined. 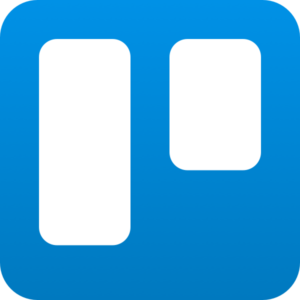 My entire life is in Trello. I love, love, love it. Try it. It’s a great organizational tool and I’ve used it as a project management tool for team projects and it’s excellent for that too. Try it and let me know what you think! If you haven’t started an email list, please start now! (I’ll write more about this in the near future!) I gotta admit, I’ve always loved MailChimp. 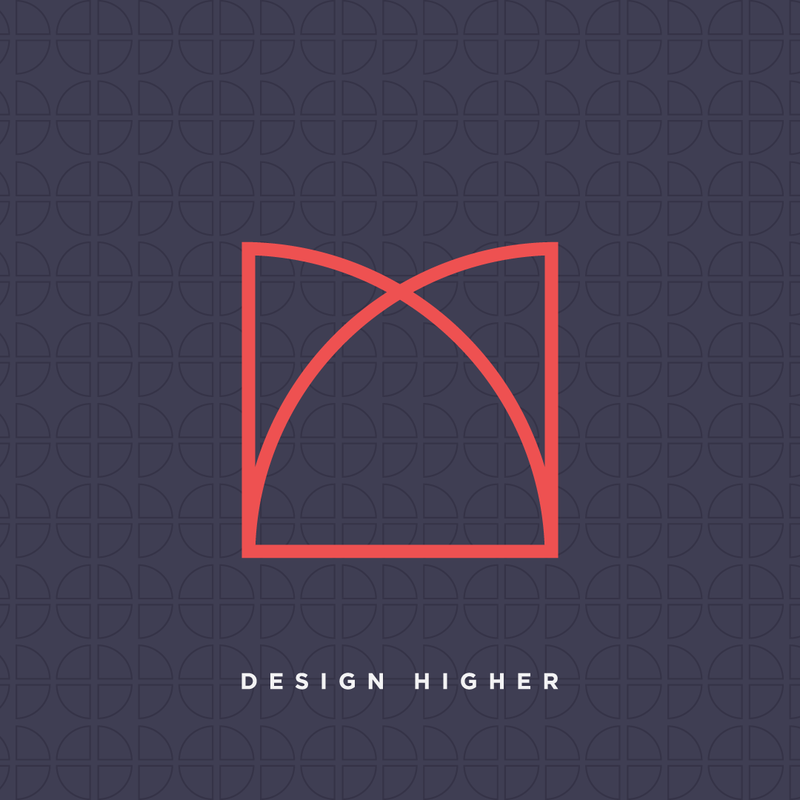 It’s an excellent product and an example of a brand with personality. 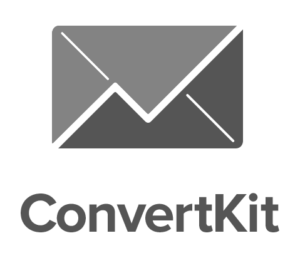 But while MailChimp is fine if you’re starting out and your needs are simple, when you become serious about your business and your email list ConvertKit is a much more robust tool. It wasn’t that long ago that I used an Illustrator file as an invoice template. (wee-ow!!) Using cloud accounting is the way to go. 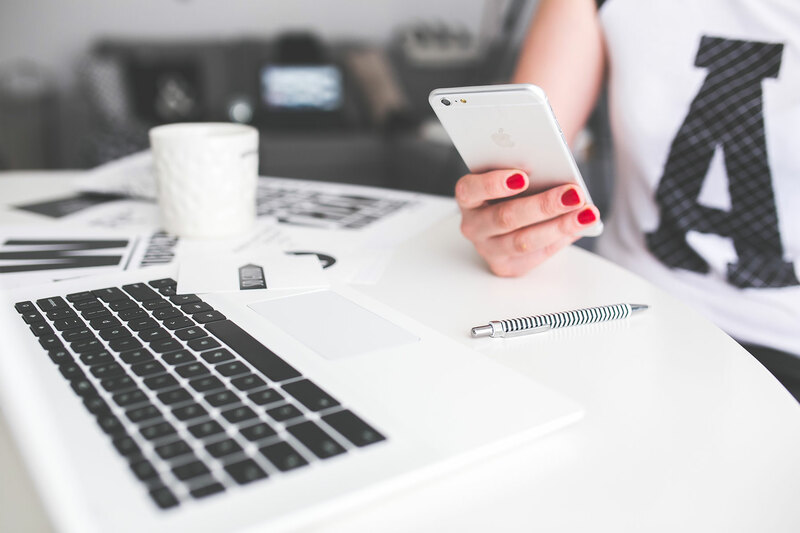 Create online invoices, estimates, expenses, and even time tracking. I’ve been trying out FreshBooks and so far I like how it works. It’s easy, intuitive and affordable. Runs around $15 to $25 per month depending on how many clients you have. 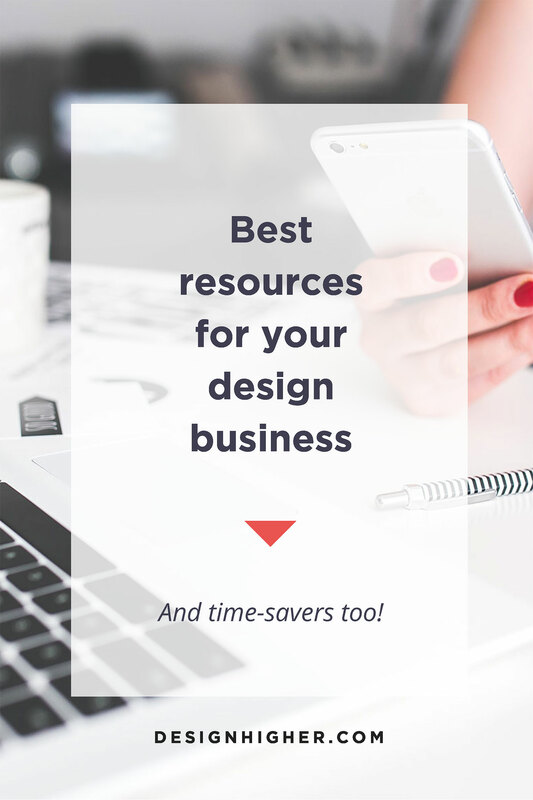 What are your favorite resources and times savers for your biz?